Aranyani Bison Adventure Tourist Park ~ Australia’s Unique Adventure! 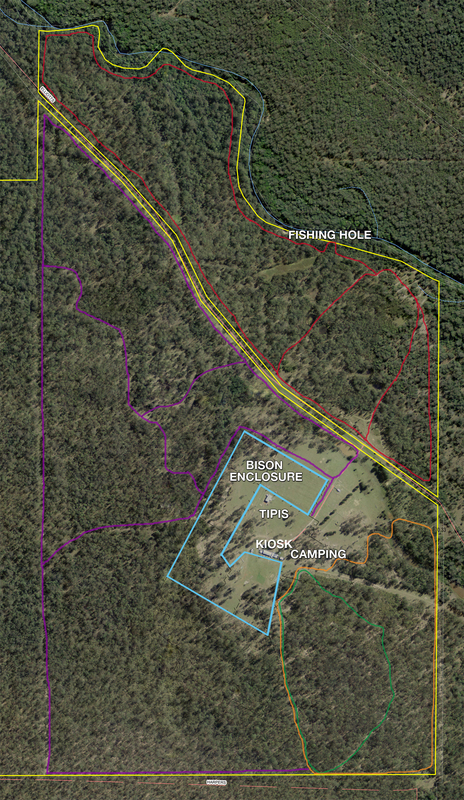 Aranyani Bison Adventure Tourist Park is set on 1180 acres in the beautiful Bungawalbin catchment at Myrtle Creek, NSW. 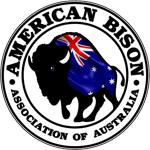 Aranyani is a working American Bison ranch offering visitors one of Australia’s unique experiences. You can come for the day or glamp it up in one of our Native American style tipis or camp in one of our level campsites for tents, caravans or RV’s. Visit our packages page to get pricing for accommodation and a list of the loads of activities the whole family can enjoy. For day visitors we are open from 10-5pm every day of the week. Please call ahead to confirm as Aranyani Bison does get booked out for events and functions. We hope the #easterbunny is good to all of you on this #eastersunday. With love from ARANYANI BISON ADVENTURE TOURIST PARK Richmond Valley Council.. Happy Easter from Aranyani Bison! Great day today with tons of fun cooking yummy fruit cones in the campfire and argo tours. Come on down if..
Bison meat is now available from the ranch kiosk, Robina Village Cowshed and on the menu at Johnny Francos Place in Murwillumbah. We have also..
We would like to thank Nature NSW for using ARANYANI BISON ADVENTURE TOURIST PARK for the launch of the Protecting and Maintaining Populations.. Upon entry into the park, please park in the designated car park and check in at the Kiosk. For full list of terms and conditions, please visit our Booking site.